 Vote in Democracy for America's Grassroots All-Stars competition! Who are your top three US House candidates? Come back soon for results.